Be a sniper. Do what a sniper does. Snipe the bad guys with your gun and awesomely magnified scope. Can you complete all 10 missions successfully? 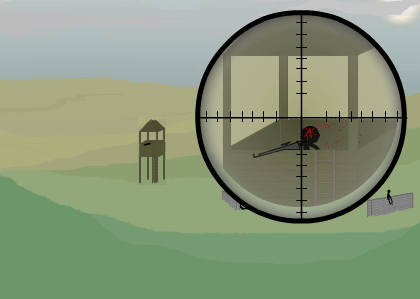 Play more sniper games here.